Much like a house, each enterprise is built upon a foundation. For business, this sturdy base begins with a robust network capable of supporting the strain of the digital era. Stealing the spotlight are software-defined solutions, creating a virtual world of high-performing, application aware networks. Leading the way is SD-WAN. Amdocs peeled the curtain back, announcing the Comcast (News - Alert) Business SD-WAN solution is supported by Amdocs technology. The Comcast Business SD-WAN solution offers organizations the ability to take part in the cloud era, migrating from MPLS and opening the door to a new day in the network. "With its SD-WAN service, Comcast Business is making great strides in helping organizations increase business efficiencies and agility, which is so critical in today's digital age," noted Gary Miles, chief marketing officer at Amdocs (News - Alert). As far as Amdocs involvement goes, the Comcast SD-WAN is making use of the Amdocs ActiveCore software-defined networking (SDN) platform and arsenal of NFV solutions. Service providers, like Comcast, can take full advantage of a suite of enhanced orchestration, automation and fulfillment – all products of a bustling ecosystem of partners. "Comcast is leading the industry by rapidly on-boarding innovative NFV use cases. Amdocs is proud to support Comcast Business as it reinvents the enterprise customer digital experience and provides enterprises with the capabilities necessary to build their own cloud-based network and design the services they require," Miles continued. 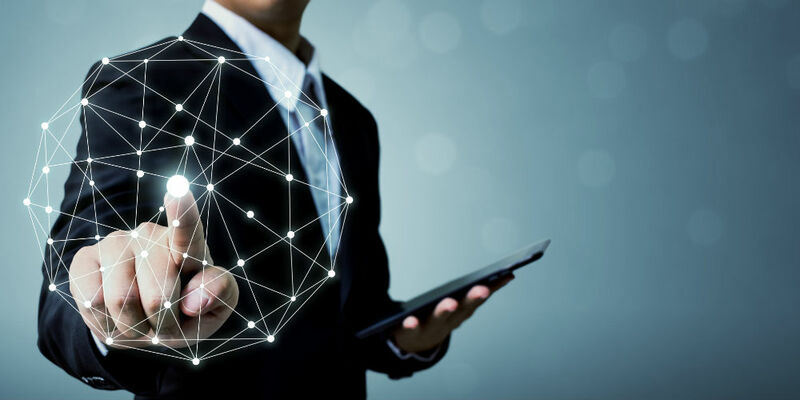 The modern organization requires a modern WAN, a software-defined WAN capable of offering the flexibility, performance and pocket-friendly features businesses seek.